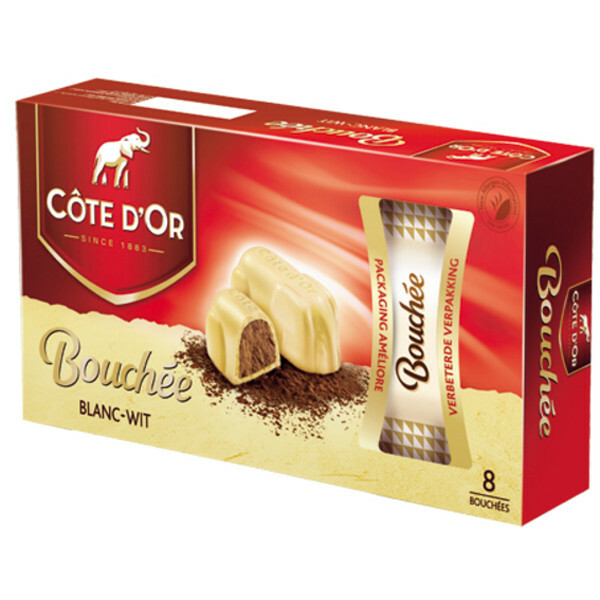 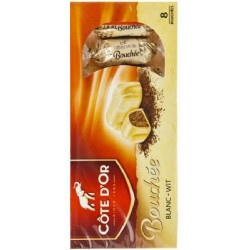 Cote d'Or Bouchees Blanches 8x24.5g - Let yourself be seduced by these little Côte d'Or elephants in white chocolate version, commonly called mice, which combine the power of white chocolate and delicacy of praline filling. 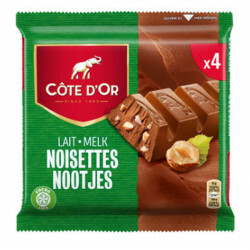 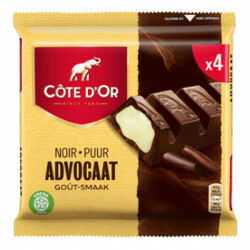 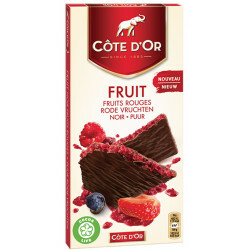 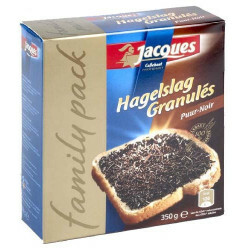 Each package contains 8 bites of 24,5 gr. 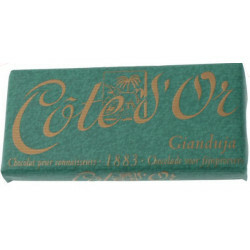 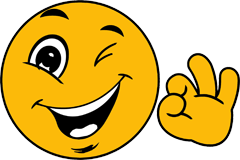 NICOLE V. from Saint Augustine bought this product recently. 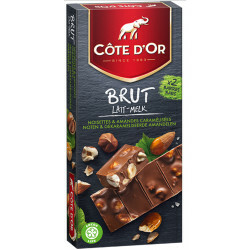 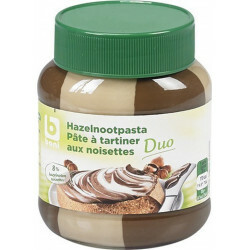 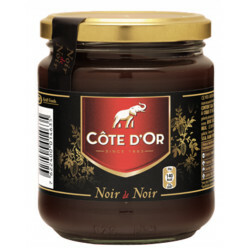 Ingredients: sugar, hazelnuts (17%), cocoa butter, skimmed milk powder, vegetable fat, milk fat, lactose, cocoa mass, soya lecithin, fat reduced cocoa, flavourings.